White aluminum design recessed spot. 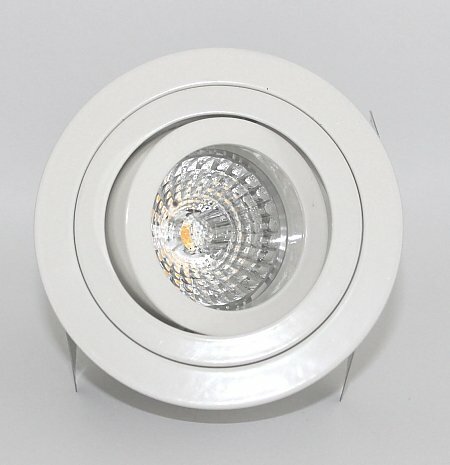 Because of the beautiful finish this spot has a very luxurious look and will decorate any ceiling. 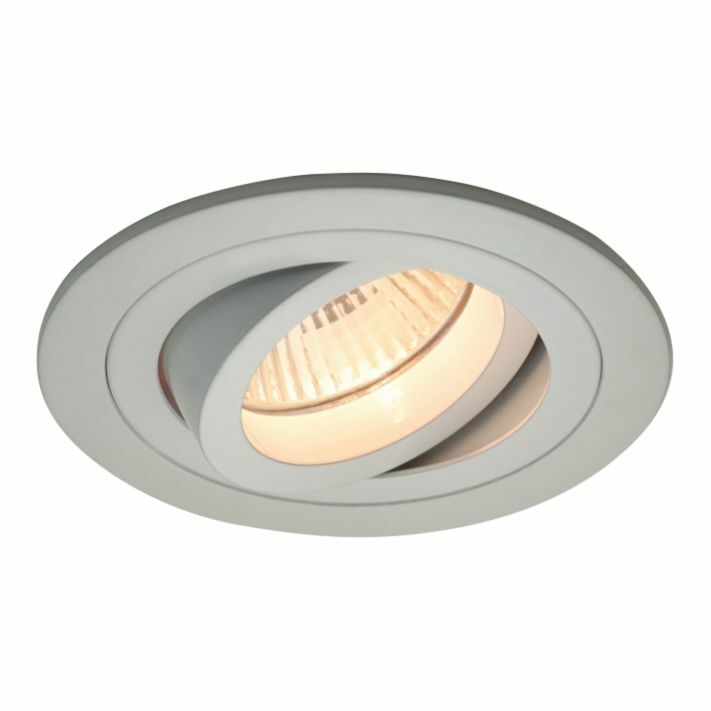 The recessed luminaire is multifunctional and can be used with different lamps. 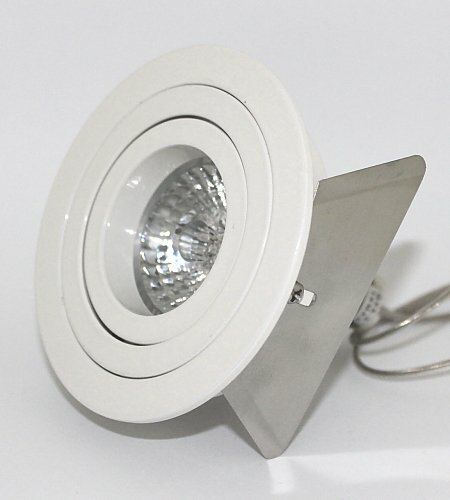 The spot is equipped with blade springs so that it can also be used in fixed ceilings or ceilings of concrete and is also suitable for mounting in a suspended ceiling. 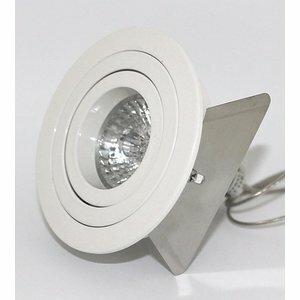 The entire inner part of this spot can be pulled down to replace the halogen or LED light . 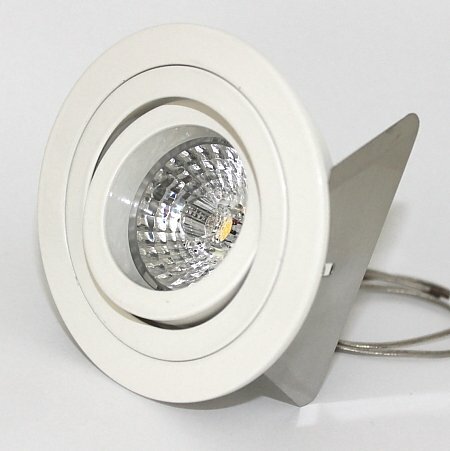 The halogen or LED light is not fixed with a clamping ring but with a flexible spring that is fixed to the lamp holder and the back of the inner ring of the spot.